Two Thousand Six Hundred (TTSH) Build, Analog Synth Rack/Sound Module from Low Gain Electronics. 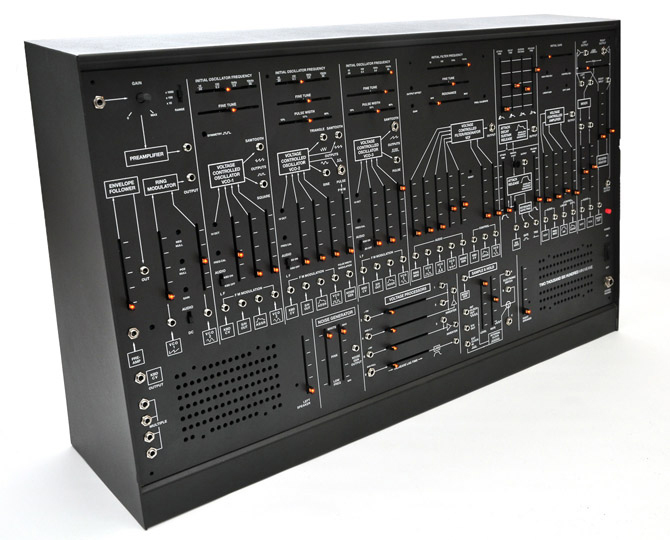 US Low-Gain Electronics offer an built version of the ARP 2600 clone manufactured by The Human Comparator. The Human Comparator TTSH (Two Thousand Six Hundred) is only available as a DIY kit (see this news). 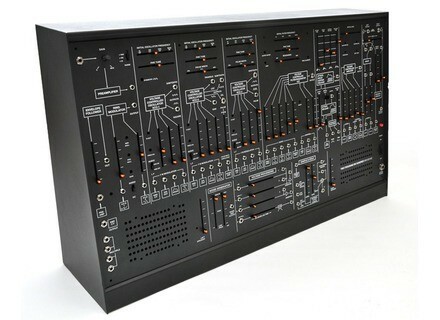 For those who don’t have the time, the willing or the knowledge to build the synth, Low-Gain Electronics can do it for you. Two casing options are available, a desktop case or a suitcase-type version with tolex and the color of your choice. The price of this service is $3500, you will have to add the shipping fees (may vary according to the country where it is shipped) and 3% PayPal fees. Delay times vary from 4 to 12 weeks according to the number of orders and the component availability. To order this service, visit www.lowgain-audio.com. Arturia MicroBrute Review Less than two years after the introduction of the MiniBrute, the MicroBrute has set out to conquer the electronic music world with even more aggressive price and dimensions. But how far will it go? Arturia announces the MicroBrute Rumors have gone wild after Arturia's teaser, and it is now confirmed that the new product of the brand is the MicroBrute synth. HyperSynth introduces the Xenophone synth Xenophone is a new mono-synth model which circuit is 100% analogue and can be driven remotely from a computer with a special designed software.